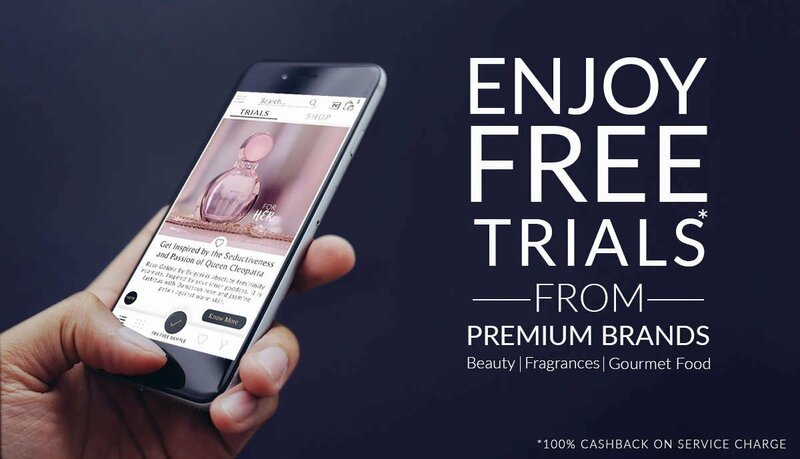 Home » Free Trials on Smytten App! WHILE OTHERS SHOP, YOU DISCOVER! 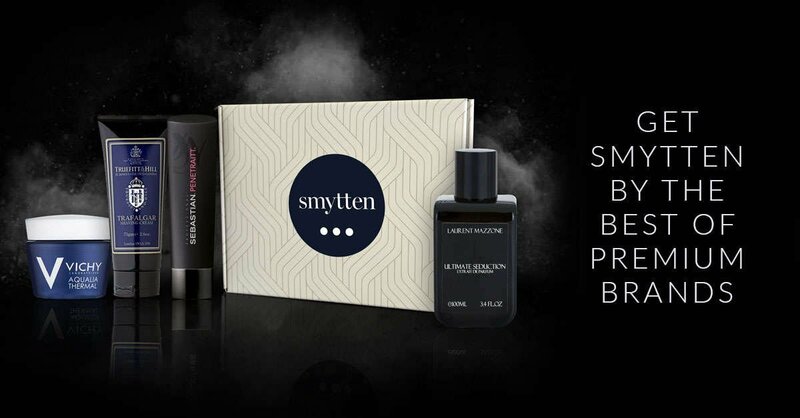 Try products from hundreds of premium beauty, fragrances and gourmet food brands at the comfort of your home. Pay a nominal service fee for your trials and get 100% cash back. THERE IS NO END TO THINGS YOU CAN TRY! 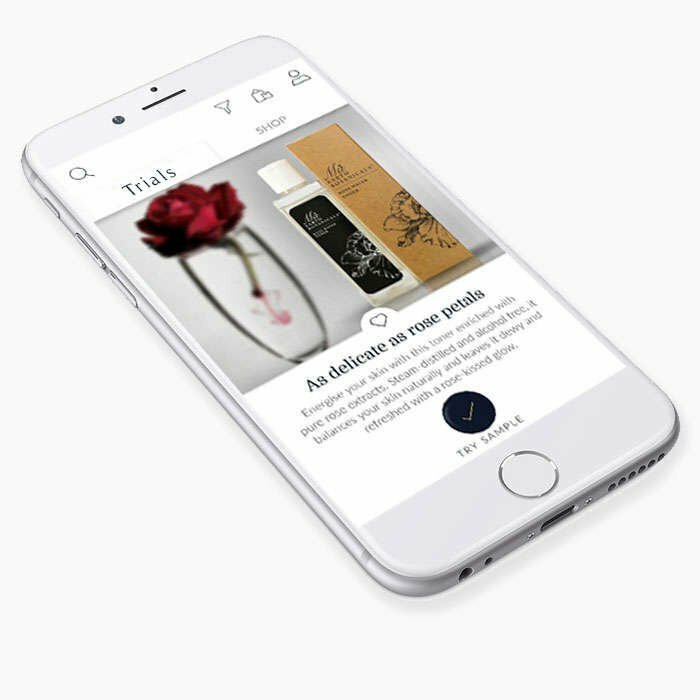 Everyday, we curate things from truly delightful international and domestic brands that you can discover and try. 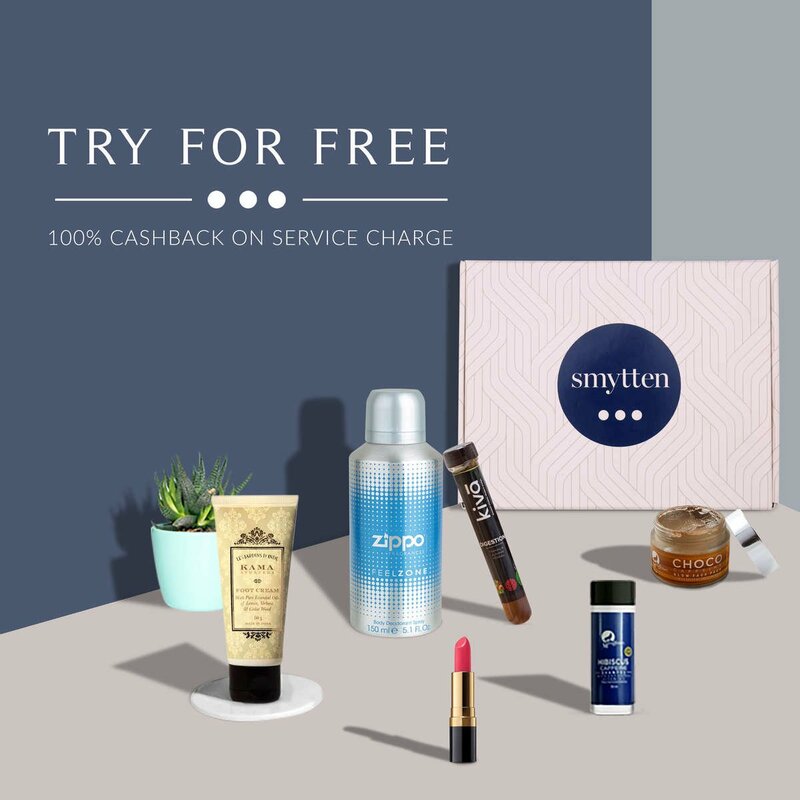 Use your 100% cash back on trial orders to shop on Smytten and earn more trial points, so that your journey of discovery never ends.